Salah Ragab (1936-2008) to egipski perkusista i kompozytor, uważany za twórcę i kluczową postać bliskowschodniego jazzu. W latach 60-tych tworzy swoje pierwsze zespoły, w tym najbardziej znany, żywiołowy big-band The Cairo Jazz Band pozostający po wyraźnym wpływem Sun Ra, z którym zdarzało mu się zresztą owocnie współpracować. Nagrania zarejestrowane na albumie "Egyptian Jazz" pochodzą z lat 1968-1973. 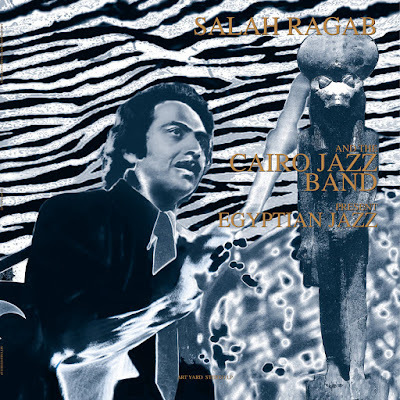 In 1968, while he was also the leader of the Military Music Departments in Heliopolis, Salah Ragab formed the first jazz big band in Egypt, The Cairo Jazz Band. Some of the best musicians in Egypt of that time were members – Zaki Osman (trumpet), Saied Salama (tenor sax), Khamis El-Kholy (piano) and Ala Mostafa (piano). On these recordings The Band consists of five saxophones, four trumpets, four trombones, piano, bass, drums and percussion and various other oriental instruments. The opening concert of The Cairo Jazz Band was in Ewart Memorial Hall at The American University 23/02/1969 followed by many other concerts in various prestigious places such as the Old Opera House, The University of Alexandria and appearances on Egyptian TV Jazz Club Weekly. Salah Ragab studied jazz theory and improvisation with the jazz musician and composer from Kansas City, USA, Osman Kareem, with whom he formed the first Jazz Quintet in Cairo in 1963 recording with the Radio Service of Cairo. He accompanied the great bandleader and composer Sun Ra on a tour in Egypt, Greece, France and Spain in 1984. 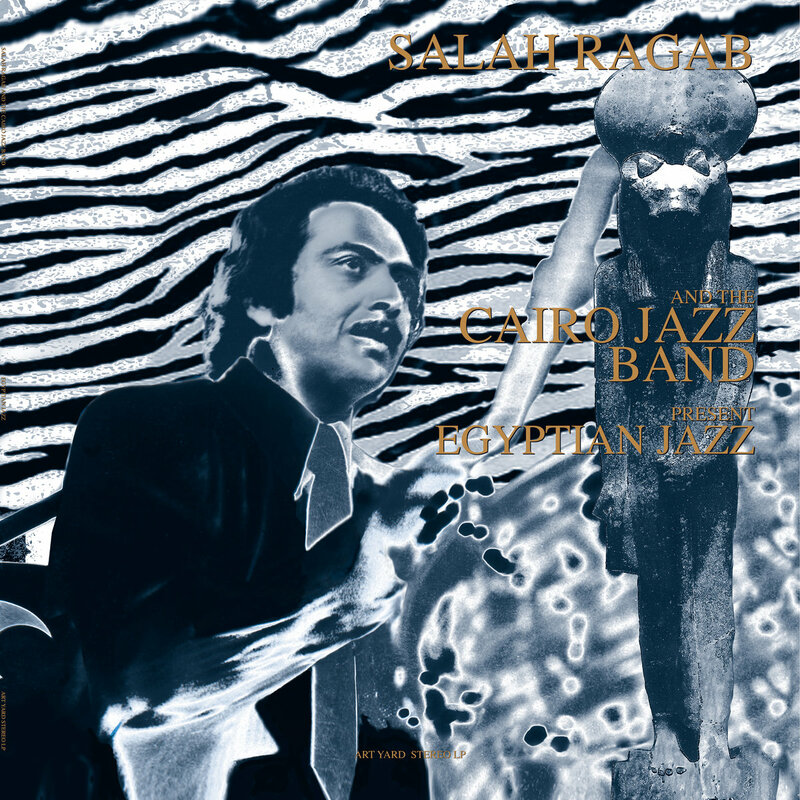 These recordings present Salah Ragab and The Cairo Jazz Band’s definitive work, recorded in Heliopolis Egypt between 1968 and 1973. Western jazz musicians have been fascinated with the world of Islam for many years, for religious, spiritual, musical and sociological reasons. It was therefore inevitable that musicians of the Arabian North African area would play a part in the interaction of these two musical cultures. The compositions correspond to the cross-over of musical styles at the time of the recording 6000 miles away across the Mediterranean and Atlantic in New York with releases on Moodsville by Yusef Lateef and RCA by Ahmed Abdul-Malik. This record represents the Cairo Jazz Band responding to the American jazz scene in the 60’s and 70’s with influences from Mongo Santamaria to Randy Weston to Sun Ra. These tracks (apart from “Egypt Strut”) were first presented by the Ministry Of Culture in Cairo as a Prism Music Unit Production.